Ensure pop up blockers are disabled in your browser to view your Enrolment Verification. 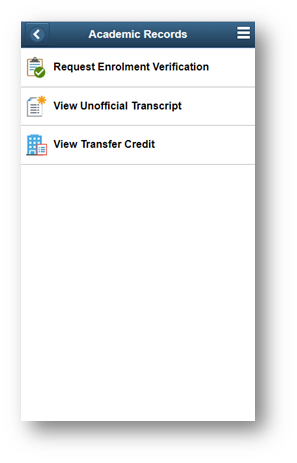 By default the menu will display the Request Enrolment Verification process. 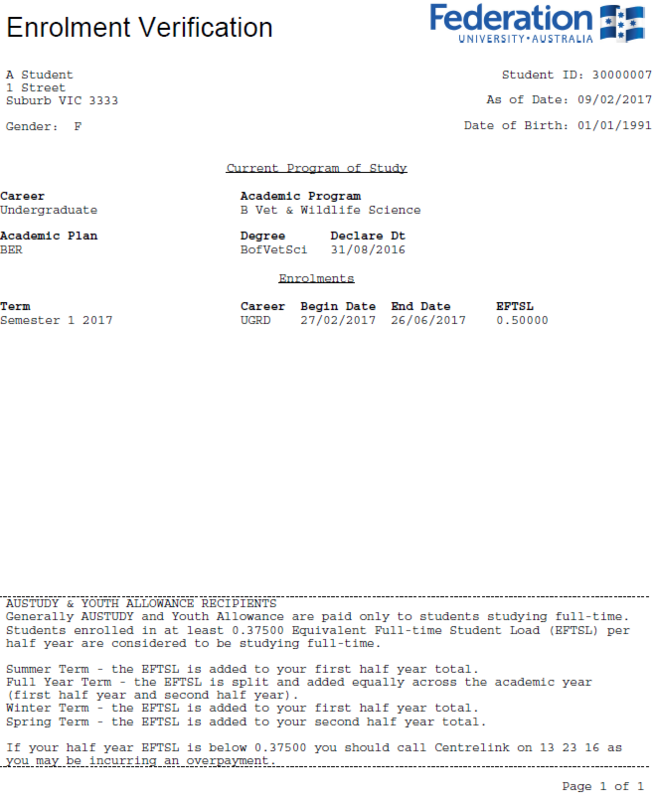 Click on the Submit button in the top right corner of your browser to view your current term Enrolment Verification. 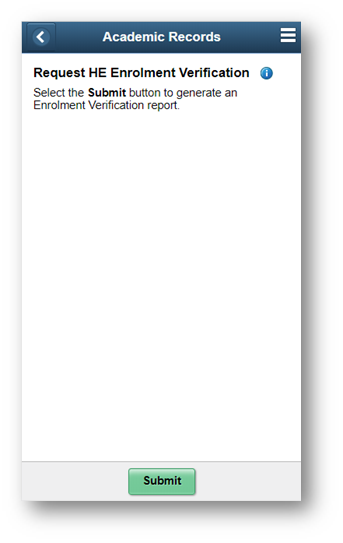 Enrolment Verification PDF will open in a new window.